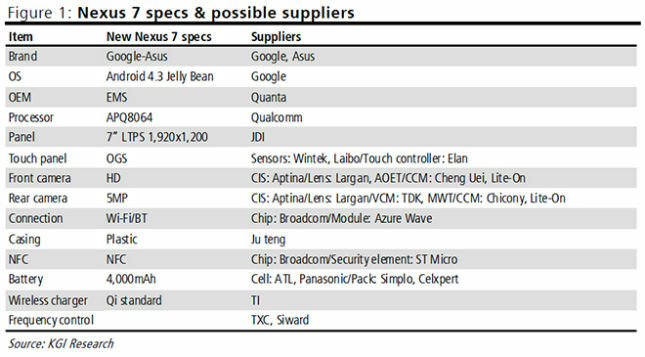 Nexus and Surface RT tablet rumours hot up: Spec bumps all round? It's that time of year again folks, Google I/O is drawing closer and closer by the day and Microsoft's Surface RT is now six months old so Microsoft will be well on the way to having the next version of the device prepped and perfected for the expected October launch! "Nvidia is very invested and very committed to Windows RT, and we feel it has a bright future... We feel this [platform] is where things are going." Haas also confirmed that Nvidia's Tegra 4 processor will power 'multiple' new tablet computers which run Windows RT, but he was not very forthcoming about who would be making the devices or when they would come to market. That does mean that Windows RT isn't dead and hopefully Microsoft can add something more to the operating system to make it a bit more compelling in it's next version! A device which doesn't need to prove how 'compelling' it is, is the Asus Nexus 7. 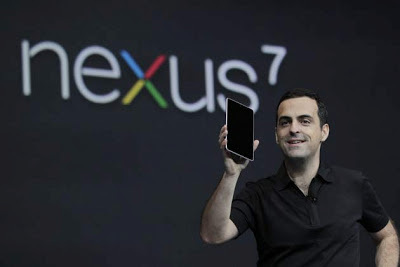 A device which has been very popular since its launch because of a combination of great specs and low pricepoint. Rumours have been swirling around that the tablet will be refreshed and according to the guys over at AndroidAuthority this is what the spec sheet will look like on the new device. Obviously this is just a rumour for the moment, but we would love to see a device like that be announced at Google I/O next week. There's a little bit of debate about whether it's possible that Asus will choose to use a Snapdragon 800 processor or even a Tegra 4, but that would delay the tablet and probably make it quite expensive! What do you think? Do you want a Windows RT device if Microsoft do the work or are you a Nexus fan right to the metal core? Let us know in the comments below!